FCI Tamilnadu Recruitment 2017 has published on their official website. 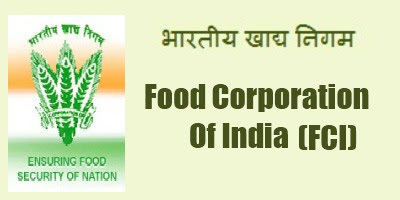 Food Corporation of India is conducting this recruitment. Total vacancy of this has announced as 55 Watchmen Posts. Now you can easily apply from their official site. www.fcijobportaltn.com. Want to know more details such as Syllabus, Age Limit, Eligibility Criteria, Exam Fee, Application Processes, FCI Tamilnadu Admit Card Date, FCI Tamilnadu Exam Date, FCI Tamilnadu Result Date and FCI Tamilnadu Last Date Details? Now you can check it below.